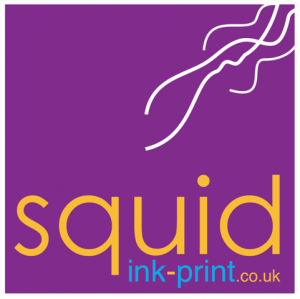 squidink... offer you professional top quality printing, both traditional 4 colour Litho and super fast Digital printing. We are possibly the only print suppliers in town to offer such a wide range of quality printed material, and believe, our prices simply can not be beaten...? We take pride in offering you a fantastic level of service, high quality products, and the most cost efficient packages we can. Being able to offer our customers a fast and efficient quality service is top of our list. We also offer a bespoke, creative design service through whiteroom-design. There has never been a better time to make your company stand out from the crowd!